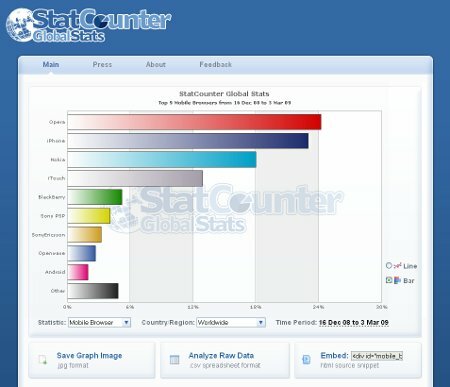 Launch of Free Global Stats Tool – Statcounter Blog. 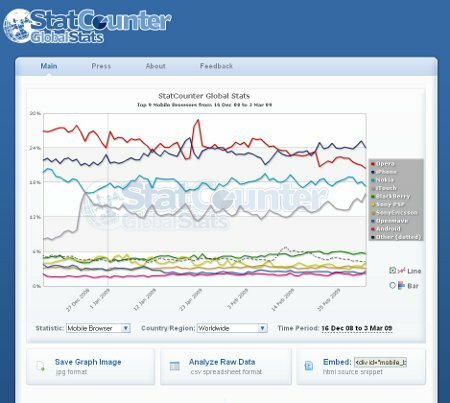 StatCounter is delighted to announce the launch of our new free Global Stats tool. The tool records market share of Search Engines, Browsers and Operating Systems including mobile. Click here to access StatCounter Global Stats! The analysis is currently based on four billion pageloads per month and is updated approximately five times per day. There is no charge for use of the data or charts but users must reference StatCounter as the source. Browser Firefoxie, dove e come scaricarlo? Una versione di Firefox che però riprende il tema di Internet Explorer. L’ideale per passare al browser del panda rosso senza “traumi”. 17 MB. Freeware per tutte le versioni di Windows. Requisiti processore 300 MHZ e 64 MB di Ram Per usare firefoxie è necessario avere Firefox installato. Great tool, we find this very helpful . Would be lost without this. Keep up the good work! Great, more tools for marketing people to research.. I should give it a try! looks like a Great Service to me!